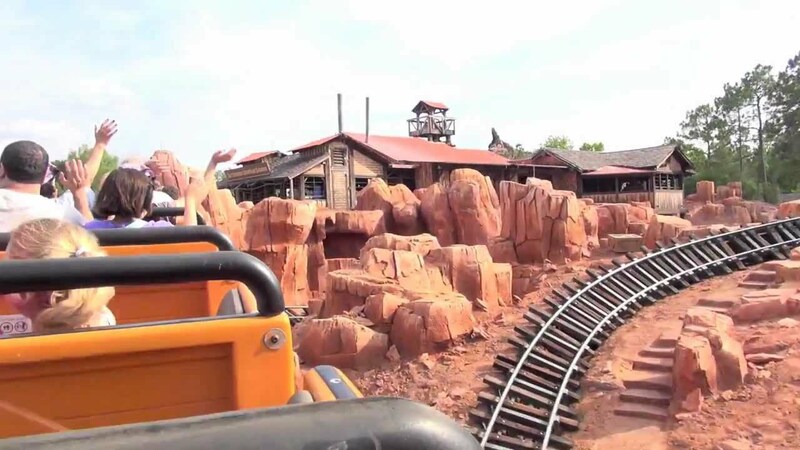 Nov 13, 2012 in "Big Thunder Mountain Railroad"
According to 'The Hollywood Reporter', Disney-owned ABC is seriously looking at producing a TV series based on Big Thunder Mountain. The article indicates that Disney has already recruited two writers - Fast & Furious' Chris Morgan and Ice Age: Continental Drift's Jason Fuchs. This would not be the first time that an attraction has inspired a leap to the screen. The Haunted Mansion, The Country Bears, and of course Pirates of the Caribbean have all been made into major movies. This would be the first time however that a TV series would be produced.